This summer at BlogHer, most of the Madame Deals Team will meet up in person. 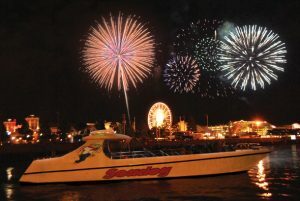 We will be joining a group of fellow bloggers and kicking off our stay with a Fireworks Cruise on SeaDog Cruises. We are all excited because for some of us this is our first time at BlogHer and for me personally I have only spent 1 day in my life in Chicago. So we are starting off our few days together with a Bang! SeaDog Cruises aren’t just for groups. Check out all the ways you can make splash and a bang in Chicago. 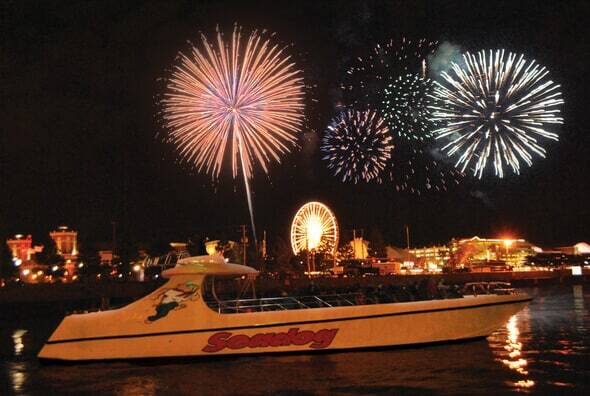 For more information check out SeaDog Cruises – Chicago!